Our world is becoming more technological every day, and businesses and individuals are relying on a variety of digital means to store their data. If you or your business is involved in a legal proceeding, for example, your digital records may be required to assist with litigation. Although individuals and businesses are required to digitally store and retain their data, there are differences in how this data can be obtained. Digital forensics and electronic discovery can be used to collect data. Data collection involves identification and preservation as well as collecting, analyzing, and reporting data. Electronic discovery utilizes all those processes and generally collects active data. Active data is classified as information and data that is easily available through file storage and program managers utilized by a business or individual. When collecting data through electronic discovery, the data usually goes to the legal counsel who then performs his or her own review on the data. The professionals collecting this data are simply transferring information and do not discuss the intent of the user or business. They also do not provide legal advice. Electronic discovery is useful when the only information needed involves easily accessible files such as email, calendars, documents, and databases. A computer forensics expert is needed to further analyze the data if it has been deleted or if someone has tampered with it. Data being stored automatically. After many years of digital backups, automatically stored data may have been removed from a server. Forensics can discover this data typically located on a hard drive. Deleted data. Any files that have been deleted from the system will usually remain on the computer’s hard drive. Forensics will be used to locate this information as long as the hard drive has not been overwritten or wiped. Wiping software. 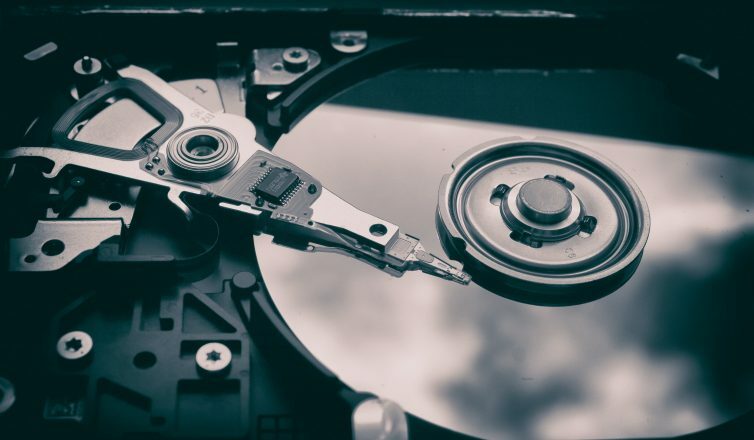 Most computer forensic specialists can determine if any hard drive wiping software was used on a computer. This can help make a case that data was destroyed purposely. Digital forensic experts are brought in to produce more than data for a case. They analyze that data in hopes of finding evidence that can be used for a client. Typically, they partner with a legal team to determine what type of data they are seeking. These experts are more active with the case and can be called on in legal proceedings to defend their claims about the information. When forensics experts are utilized, their skills should include creating exact copies of the data they are extracting to protect the original form of the data. These experts have tools to ensure that the information is accessed safely. Extra caution must be taken when extracting hidden or deleted files, as these must remain unchanged to hold up in court. As our use of technology continues to increase, the courts are putting stricter regulations on data collection and how it can be used in trials. Specifically, in the US, courts are no longer likely to approve a request to obtain all the data related to an individual or business. Instead, they require details regarding the specific information you are looking for that will support your case. When collecting data to support your case, the court system usually requires a forensic analysis of the data. These regulations ensure that the data collection is not intrusive and that the information collected relates to the case. When your investigation requires simple information about a business or individual, electronic discovery can be useful. You may be limited, depending on the nature of the litigation, regarding how far you can search without court approval. As your investigation grows more serious and more-detailed information needs to be recovered, you should bring in a digital forensics expert. These experts can preserve and restore data and can help aid your case. Regardless of what type of data analysis and recovery you need, it is important to reach out to the court system where you are to determine your limitations. Your legal team may benefit from both electronic discovery and digital forensics to help in your case. Previous PostPrevious Cyber-Attack: Does it mean the end?